The Stölzle wine jug is a traditional sight in wine taverns, traditional restaurants, and at all manner of festive events, particularly in the regions of Austria and southern Germany. 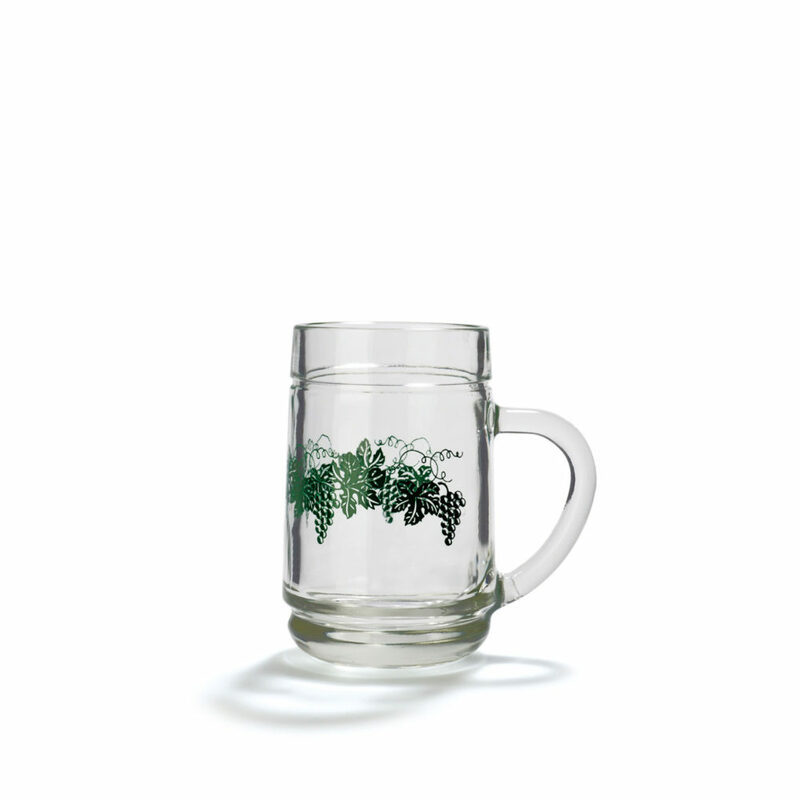 Its practical features (easy for both guests and staff to hold, printable, inexpensive, robust body) make this glass a fixture at any successful event. 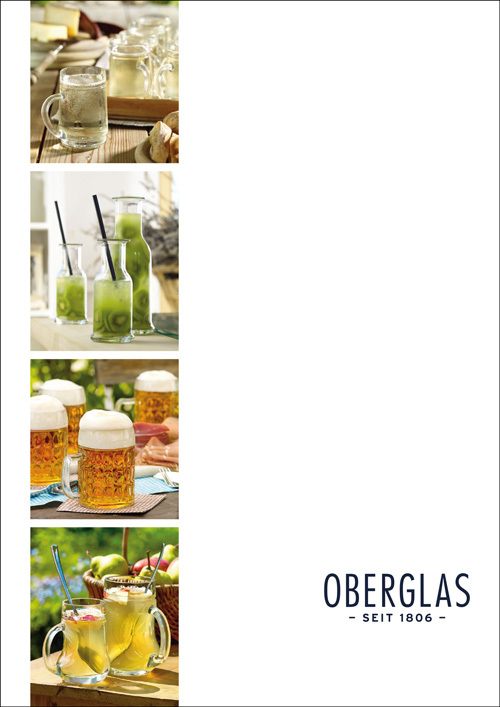 Oberglas must jugs are specially developed for fruit wines. 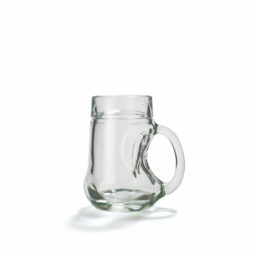 Their bulging shape resembles a pear and is excellent for consuming pear and apple cider. 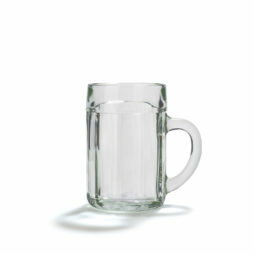 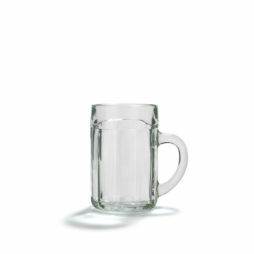 The large 0.5 l glass boasts a large diameter and makes it all too easy to enjoy drinking fruity alcoholic beverages.